This articles is brought to you by the letters M for Mystery, and S for Sally. I awoke this morning to find a plain brown package sitting on the table. The first clue. Inside the package was an envelope and a case file. Case 123. I knew this was going to be a tough case to crack, but Sally Corp had given me enough to put me on this wild goose chase…or should I say this big yellow bird case. 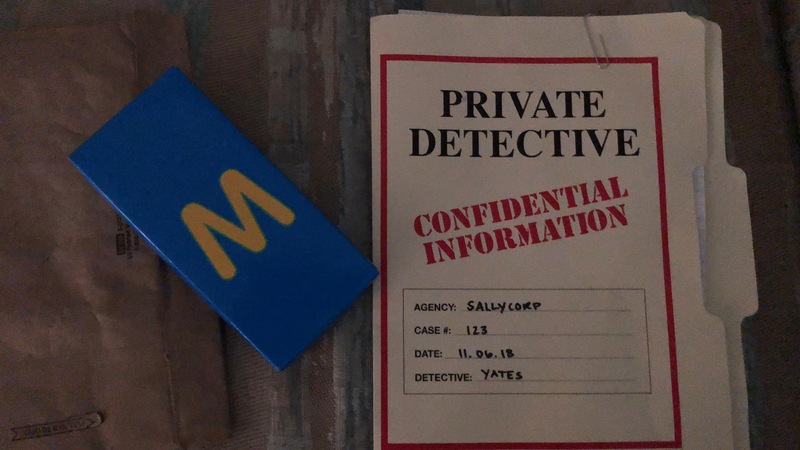 It wasn’t going to be easy, and Sally Corp was trying to throw me off the trail with their “clues” and “case file” but in the end, it was all I needed to spell it out, and it was as easy as 1, 2, 3! Okay, so writing detective novels aren’t my forte. Sally Dark Rides sent out a cool little way to announce their big IAAPA Press conference that’s taking place on Tuesday morning. The company is unveiling their latest collaboration with a park, and this one could be their BIGGEST. 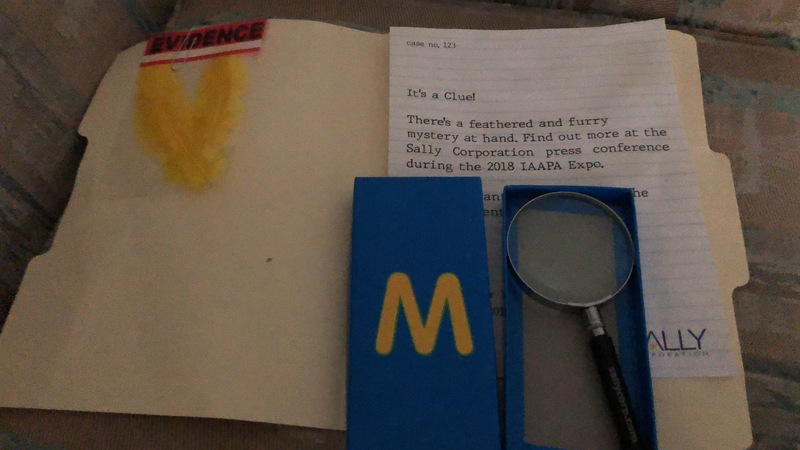 The clues include a magnifying glass, yellow feathers, and the Case number 123. That’s, 123 Sesame Street. The yellow feathers are obviously a dead give away for Big Bird, and M for Mystery. It all adds up. 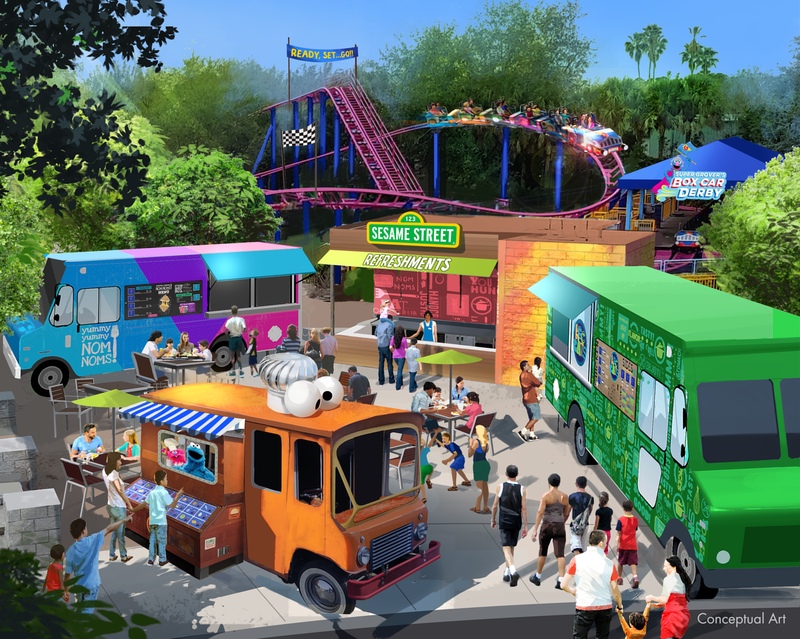 Sally Dark Rides is going to announce something themed to Sesame Street. Now, immediately I thought of SeaWorld, since they are releasing their massive new Sesame Street Land in 2019. 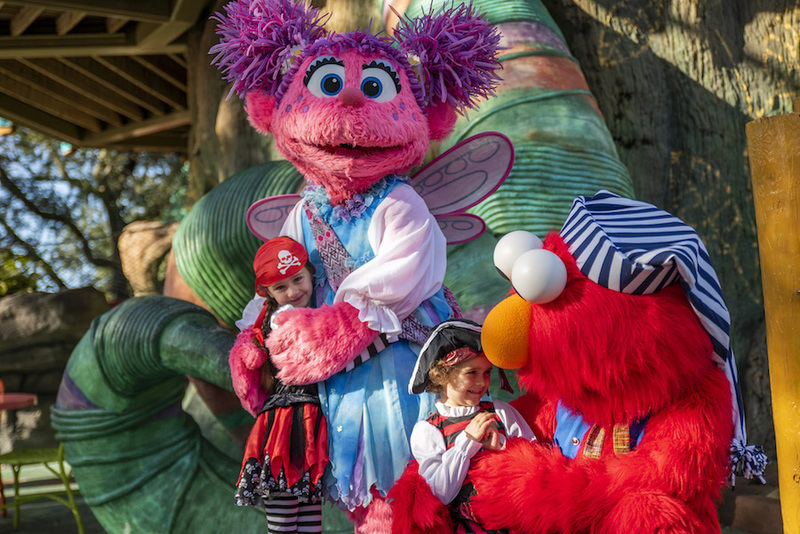 But there’s no dark ride for the land, and while a giant animatronic Big Bird would be impressive, it doesn’t seem as practical as a costumed character for an outside venue. 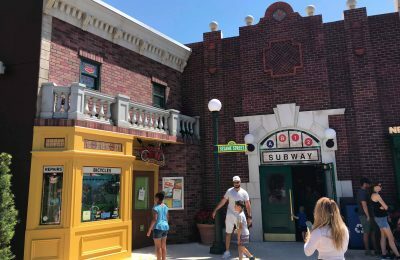 However, Spains PortAventura has already announced a brand new Sesame Street Dark Ride for 2019, and Sally is just the company to bring those characters to life in an amazing way. After all, the Joker animatronic in the Justice League attraction is amazing, so Big Bird should be even more so. We’ll find out for sure, and hopefully see Big Bird come to IAAPA on Tuesday!